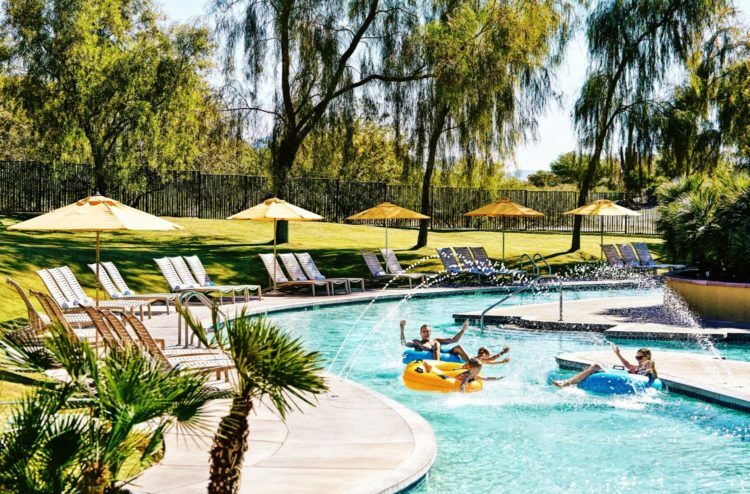 Nothing makes us want to go for a run like scoring a staycation deal at JW Marriott Phoenix Desert Ridge Resort & Spa. 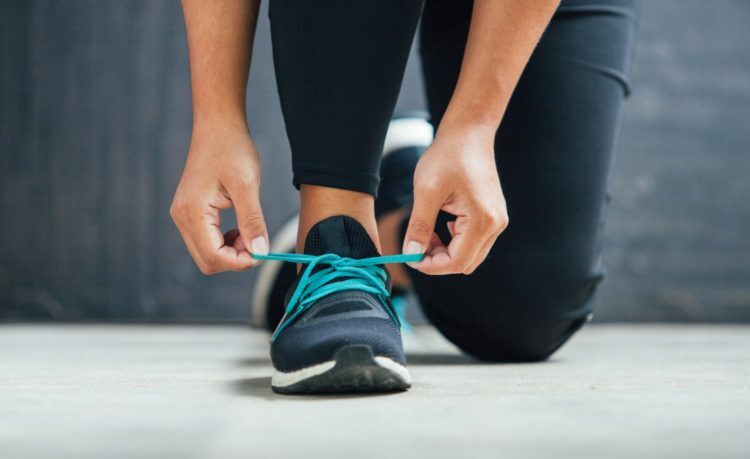 Take part in the resort’s second annual Staycay 5K Fun Run/Walk on Saturday, May 12 at 7 a.m. and you’ll be able to do just that. The run will wind through the Faldo course at Wildfire Golf Club and will be topped off with a complimentary post-race pancake breakfast buffet with all proceeds benefiting the Children’s Miracle Network. The proceeds will stay local to fund critical treatments, healthcare services, pediatric medical equipment and charitable care. The run will include bottled water, racer’s bracelet, a pancake breakfast and complimentary self parking. Race details below. If free pancakes and a great cause aren’t enough to convince you to get up and run, then maybe a sweet staycay package will! Guests can book the SPLASH Into Summer Staycay-5K Package and enjoy a luxurious guest room, race entry fees for up to four guests, a $50 resort credit per night and free kids’ meals for children 12 and under when dining with an adult. Starting from $179 per night, guests can book their stay using promo code C9W. Book by May 9 to be included in the 5K. Package available May 10-13. Book here. And while you’re there, check out the resort’s brand new 12 pickleball courts (read more here), the world-renowned Revive Spa, six dining options, five tennis courts, five pools, a lazy river and waterslide, six new luxury cabana cottages, a family escape center, 36 holes of championship golf and more.